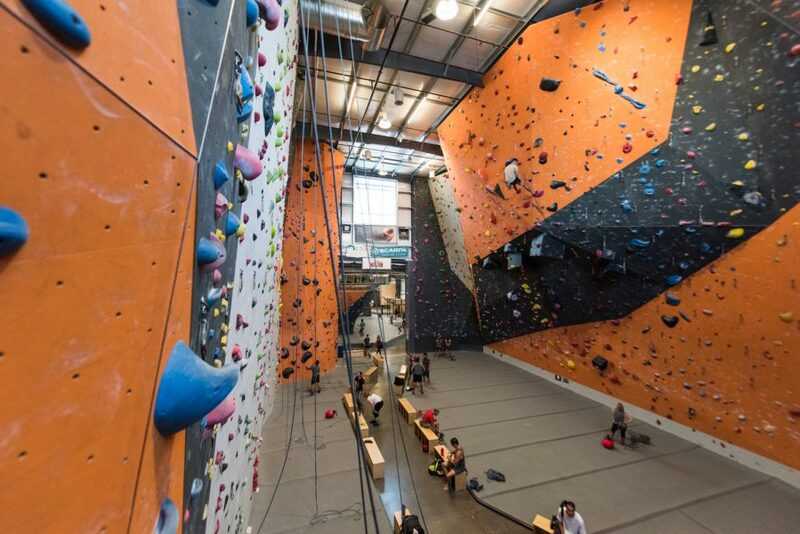 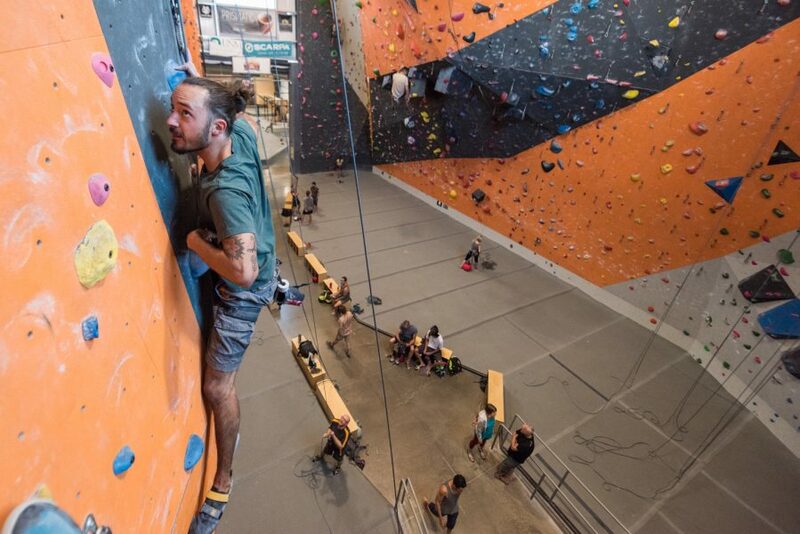 Welcome to the largest indoor rock climbing gym in the Southwest. 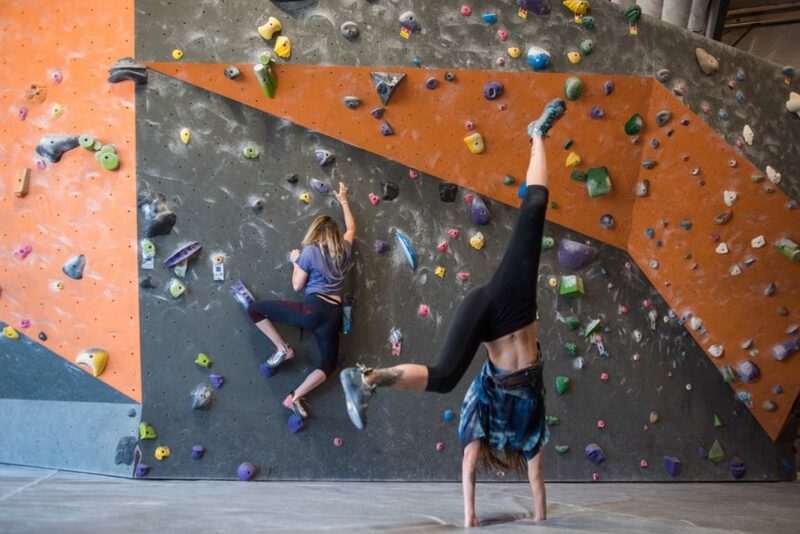 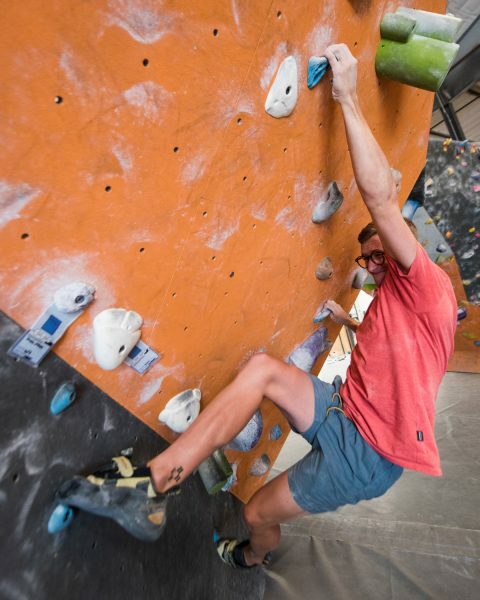 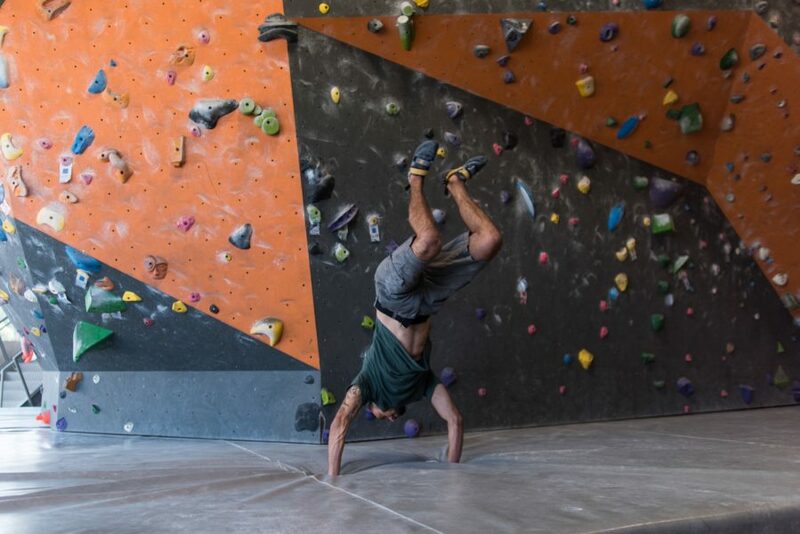 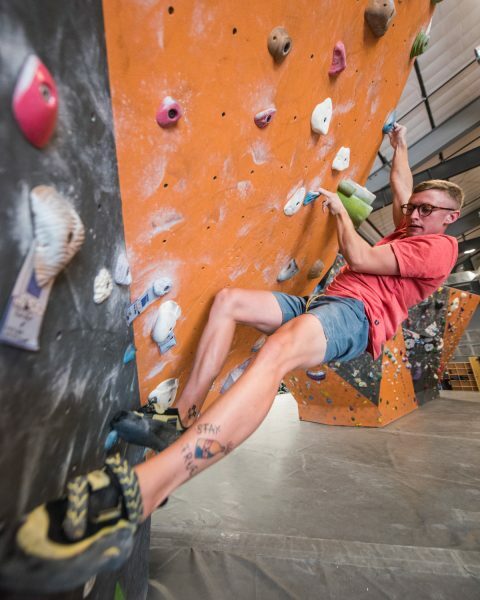 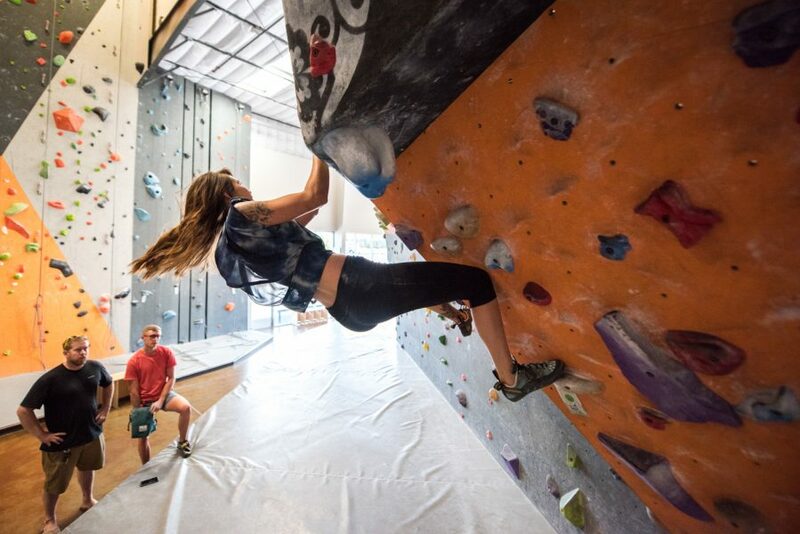 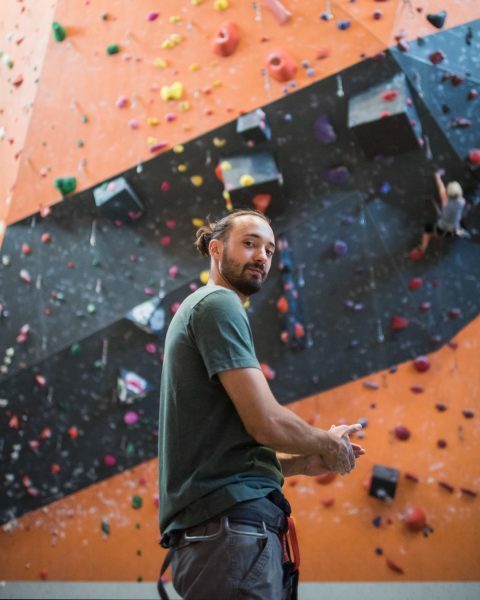 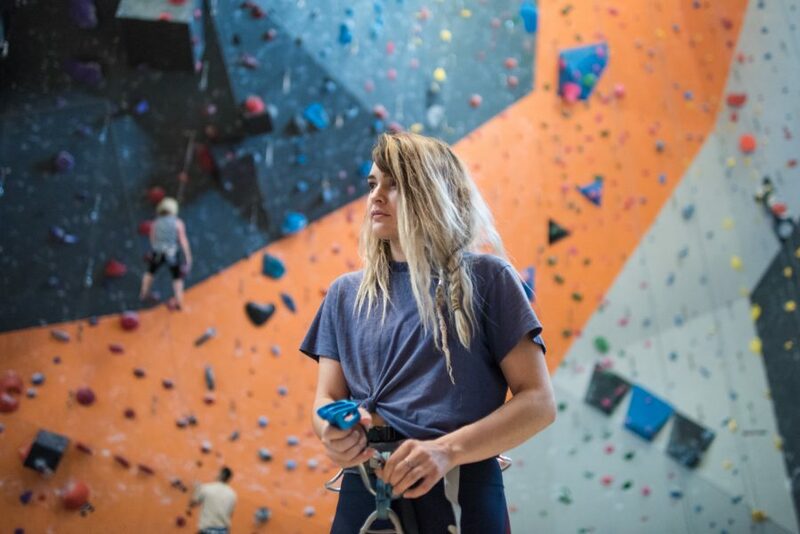 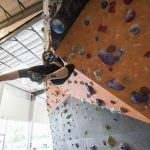 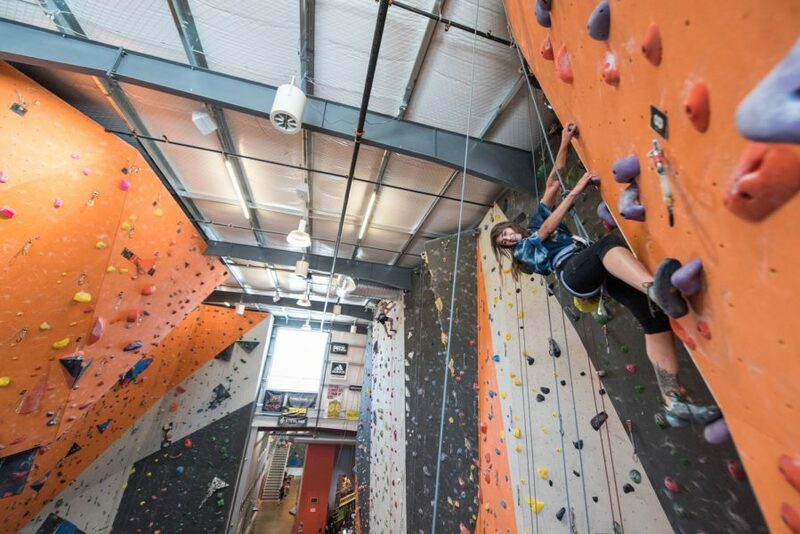 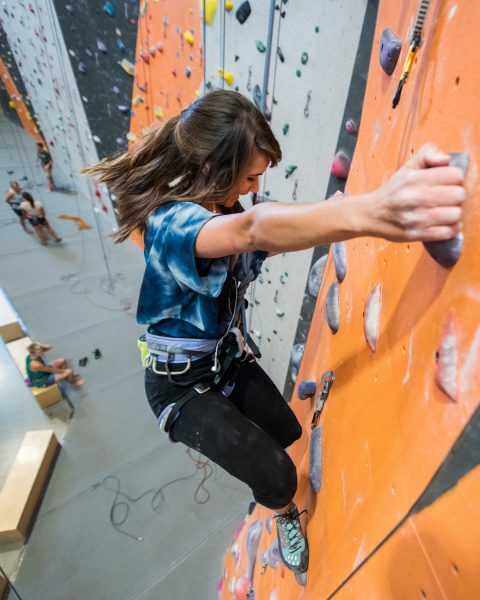 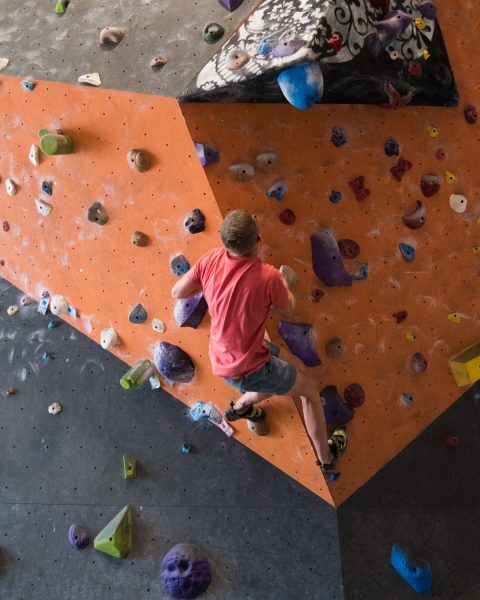 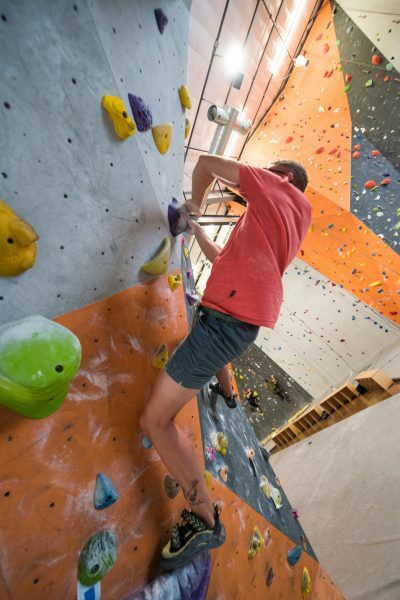 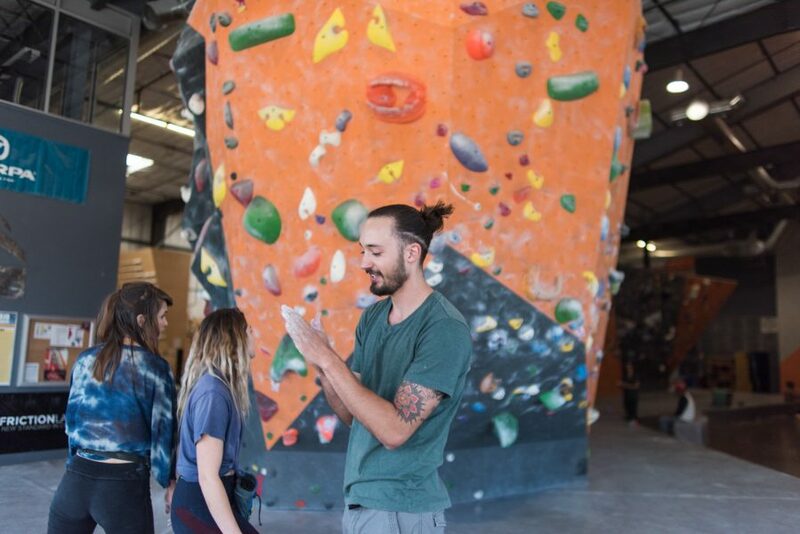 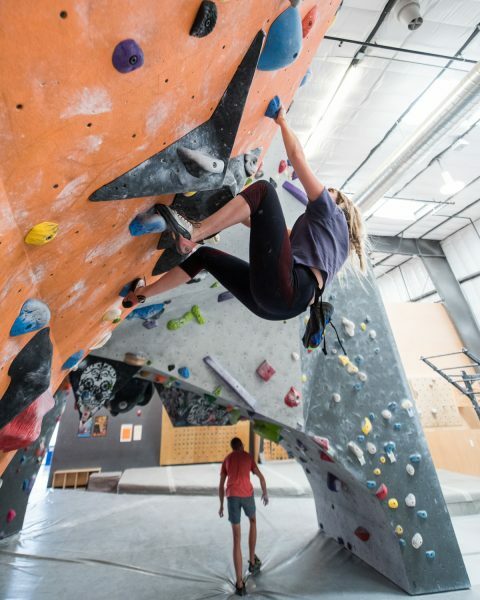 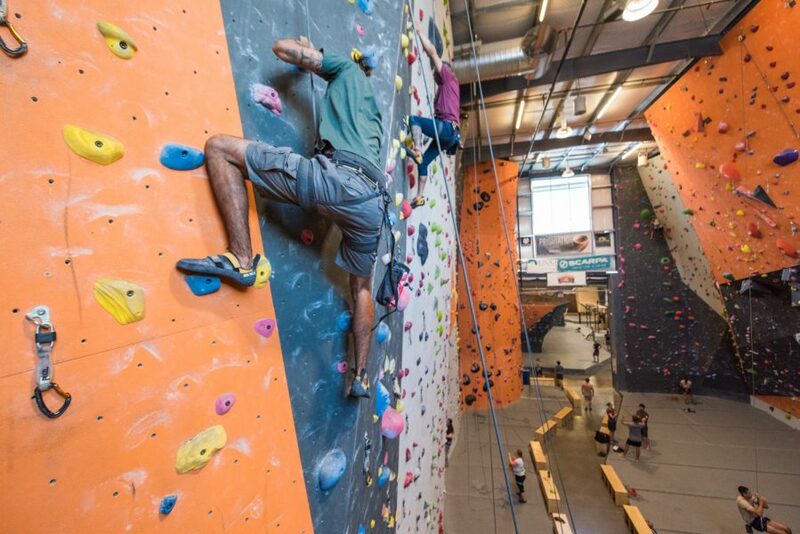 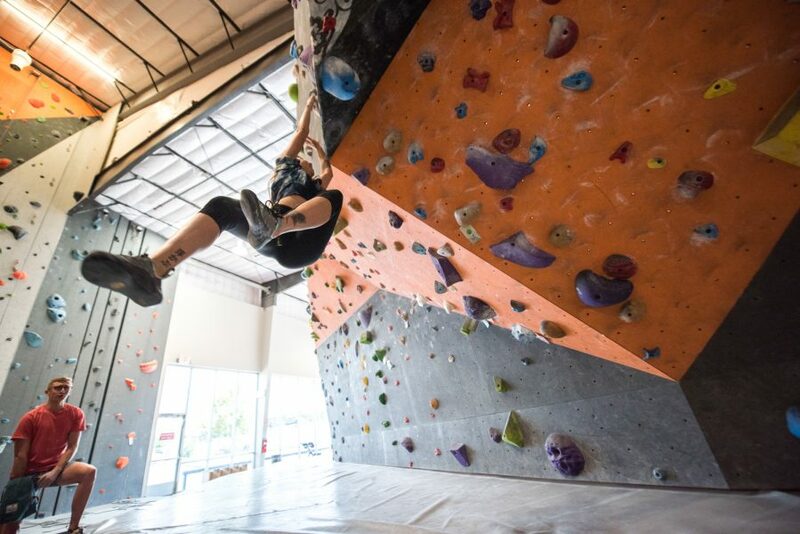 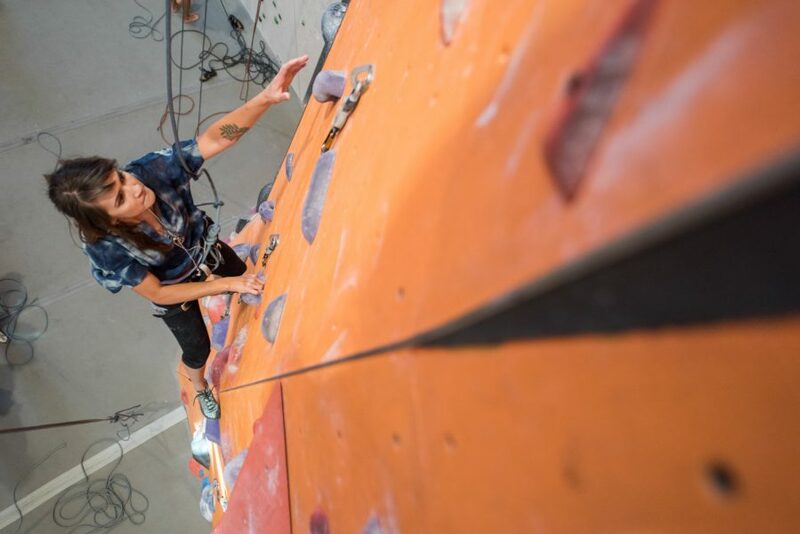 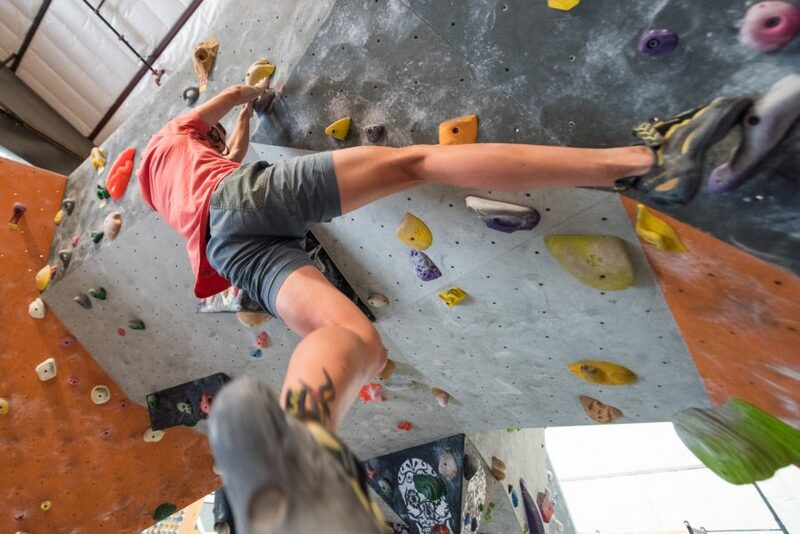 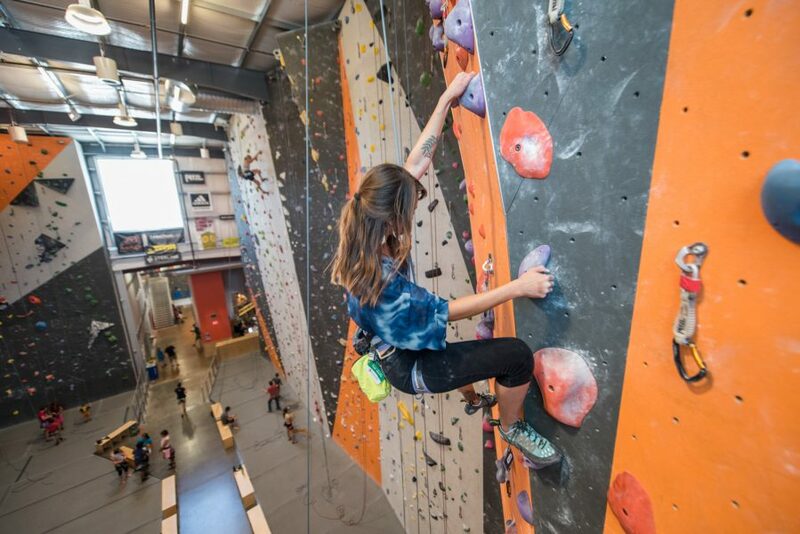 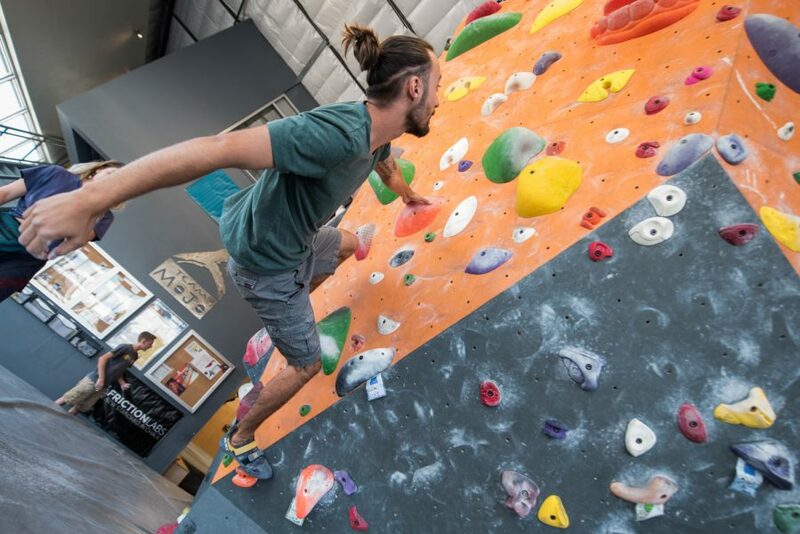 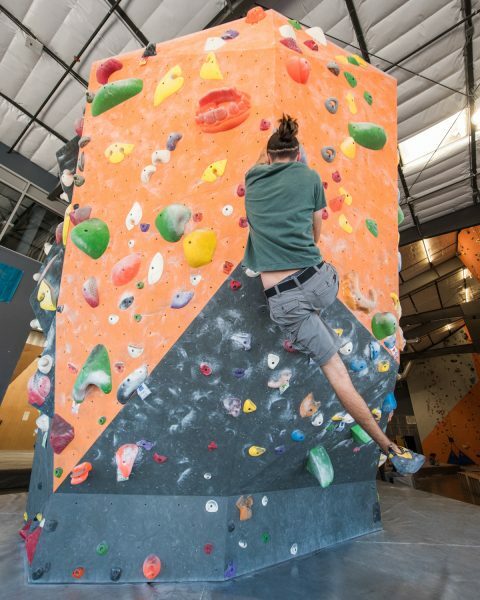 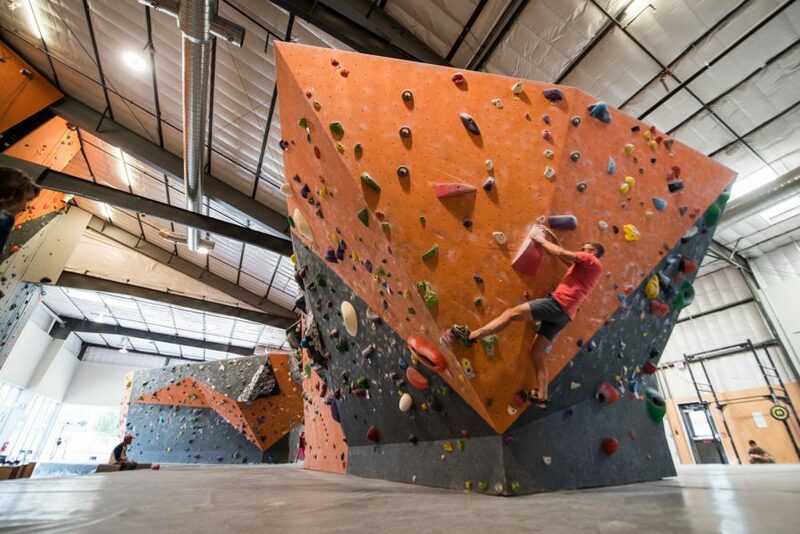 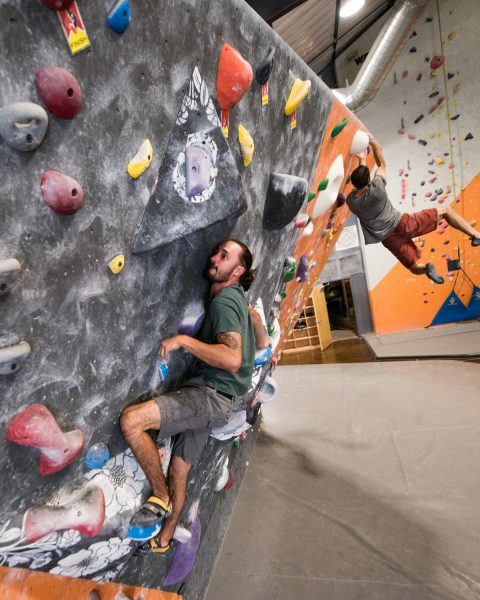 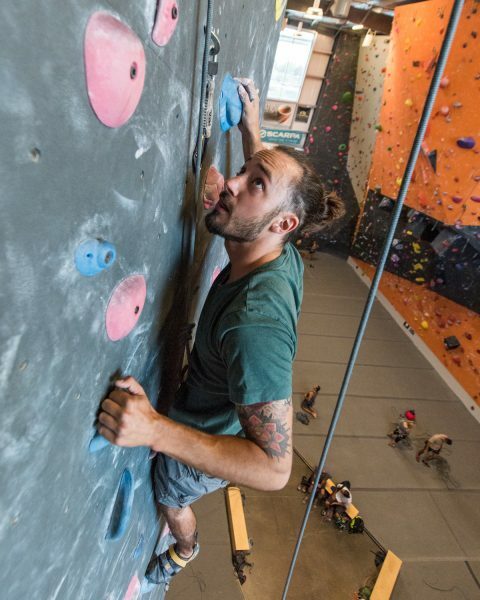 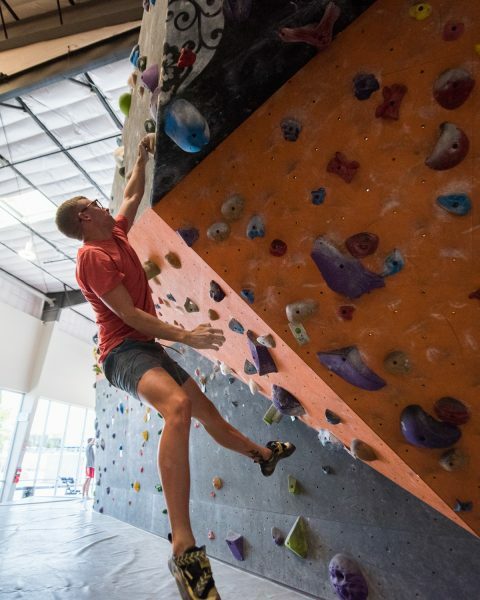 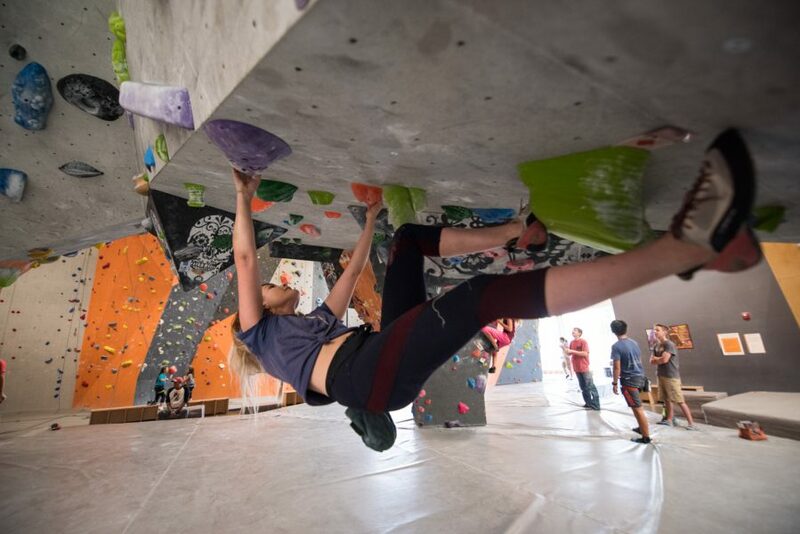 Stone Age has made its name in Albuquerque for having huge 45ft walls, a vast room of 15ft bouldering stands, plenty of auto-belay systems for beginners along with lead anchors and severe overhangs for experts pushing their skills. 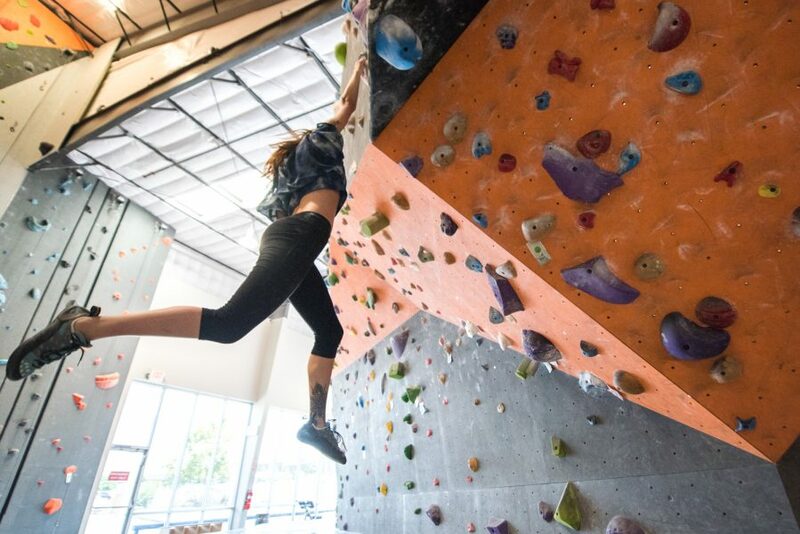 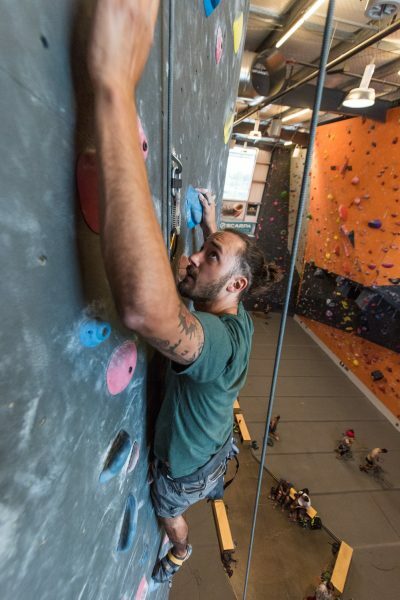 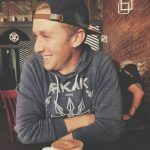 Not only are there walls to conquer but a weight room, tread wall (imagine a treadmill but vertical and it’s a rock wall), cardio machines and even a yoga room. 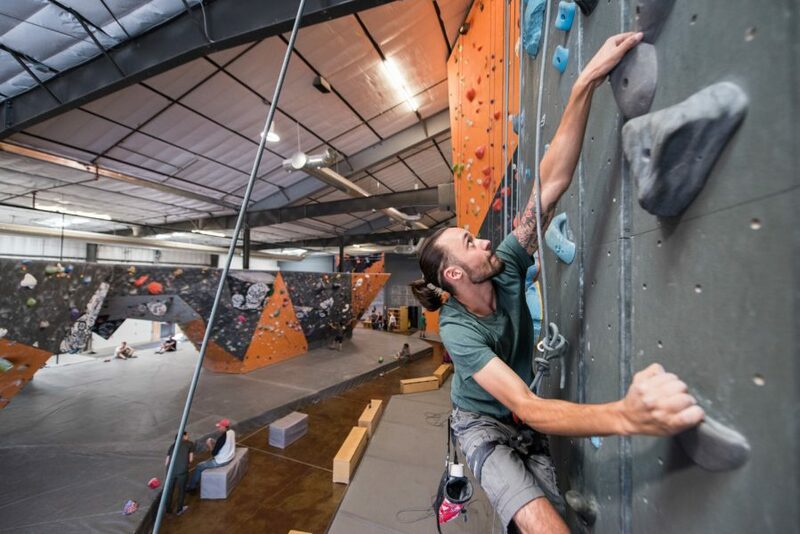 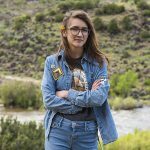 Offering classes and training for beginners, affordable student memberships, and rentals, Stone Age is the place to be for any climber whose making Albuquerque their home as a Lobo. 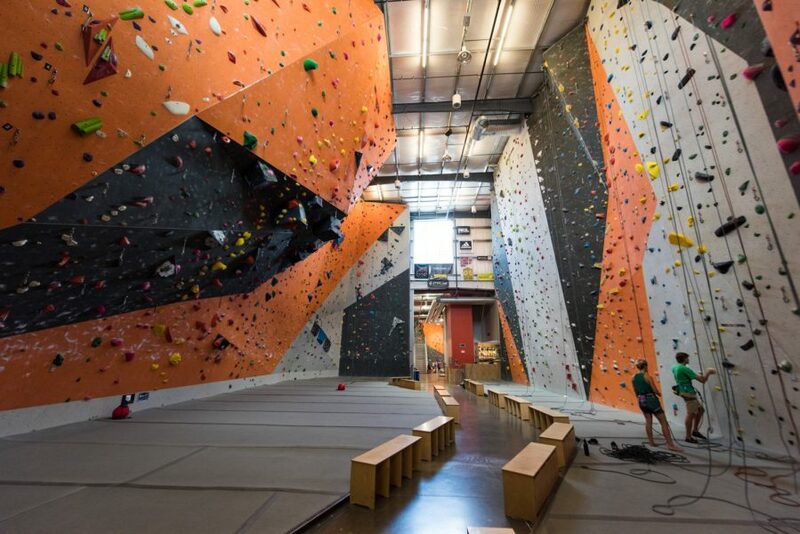 This is where I started and still where I come to climb, it really is one of the best gyms out there.